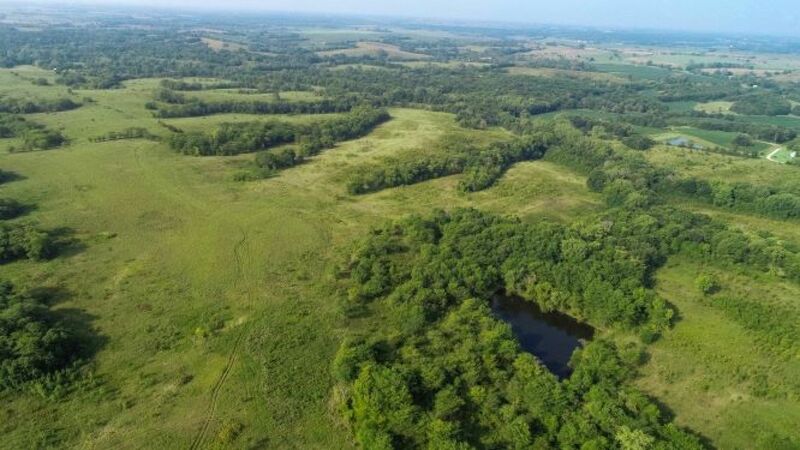 Peoples Company is pleased to offer 275.9 surveyed acres of prime Putnam County, Missouri farmland and recreational land. 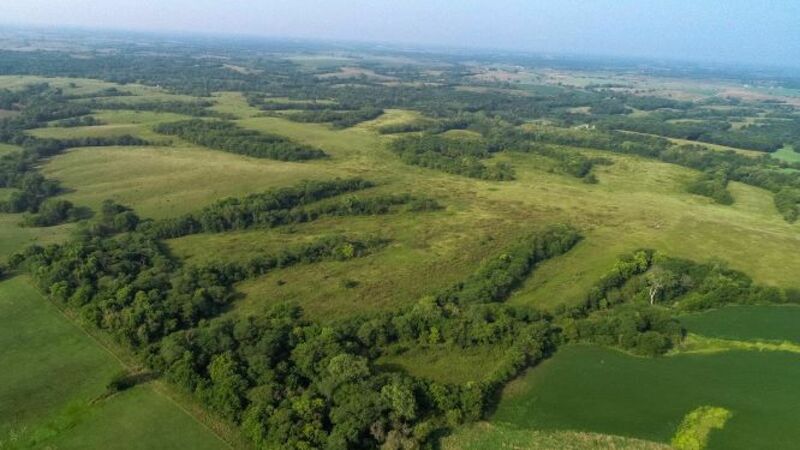 Of the 275.9 acres, there are 188.11 acres currently enrolled into CP-1, CP-2, CP-10 and CP-25 CRP contracts paying $15,916 annually. The balance of the farm is in timber and timbered draws. 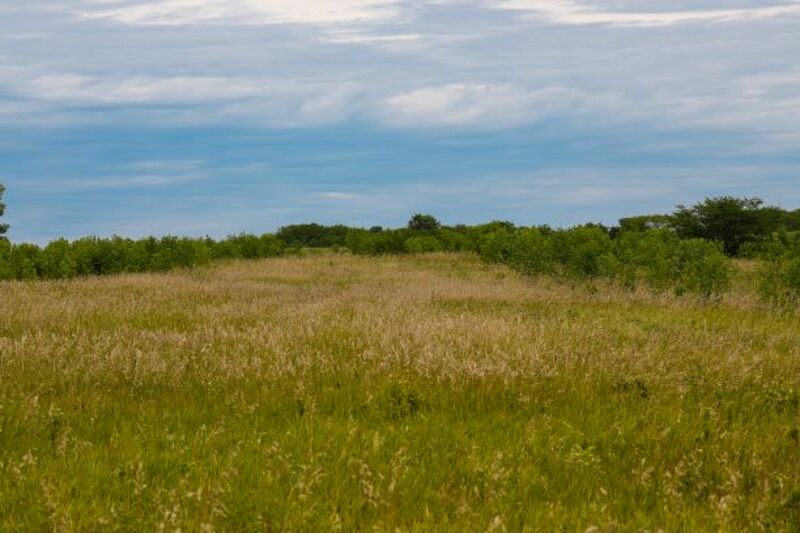 Look under the Farm Details section for further details on the CRP contracts and acre amounts. 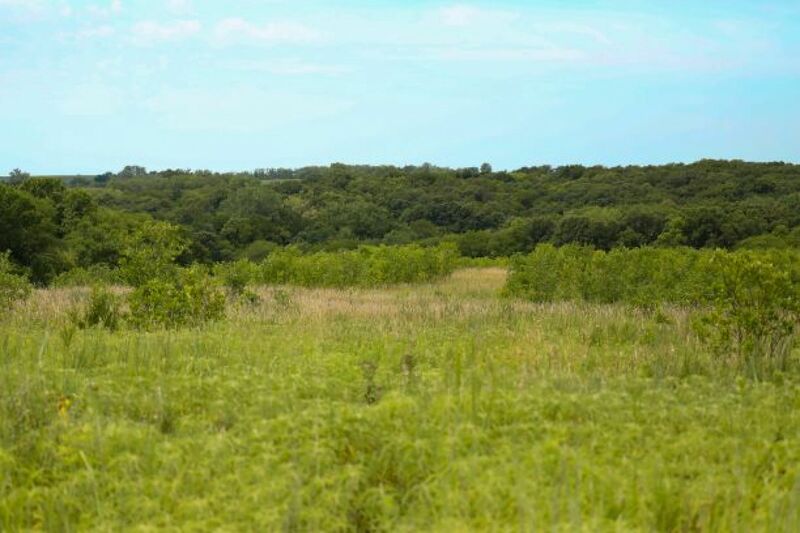 For the avid hunter, you have multiple points of access depending on wind direction and stand location. 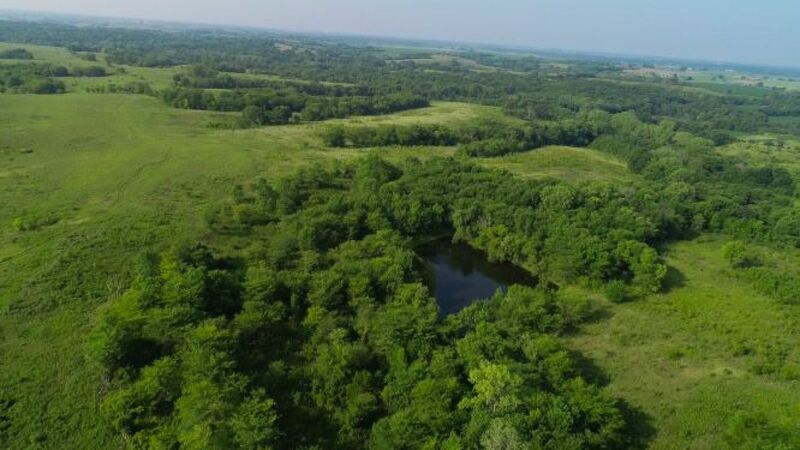 There are several water sources including a pond and numerous creeks running throughout the farm. 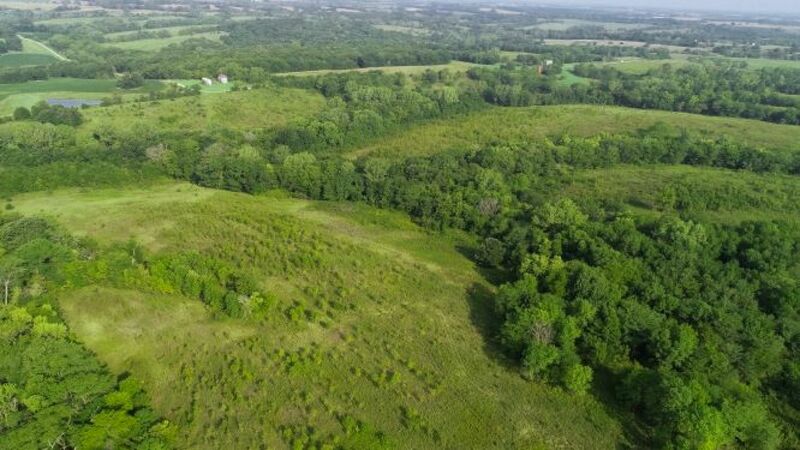 This is truly a unique property located in the heart of big buck country in north central Missouri and just minutes from Powersville. 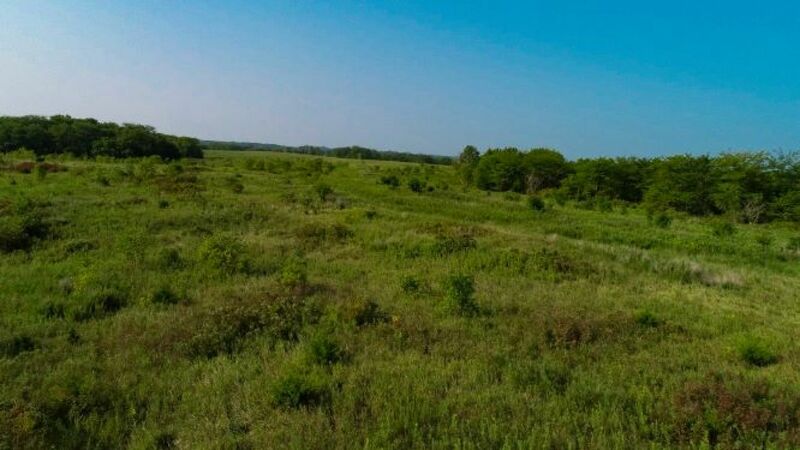 There are several outstanding locations to build your dream home or hunting lodge with water, electric and phone all located on nearby roads. Contact the listing agent, Jared Chambers, and schedule a private tour today. Farm is located in Sections 22, 23, 26 and 27 of York 'W" Township T-66-67-N R-21-22-W. Exact legal description will come from title paperwork. 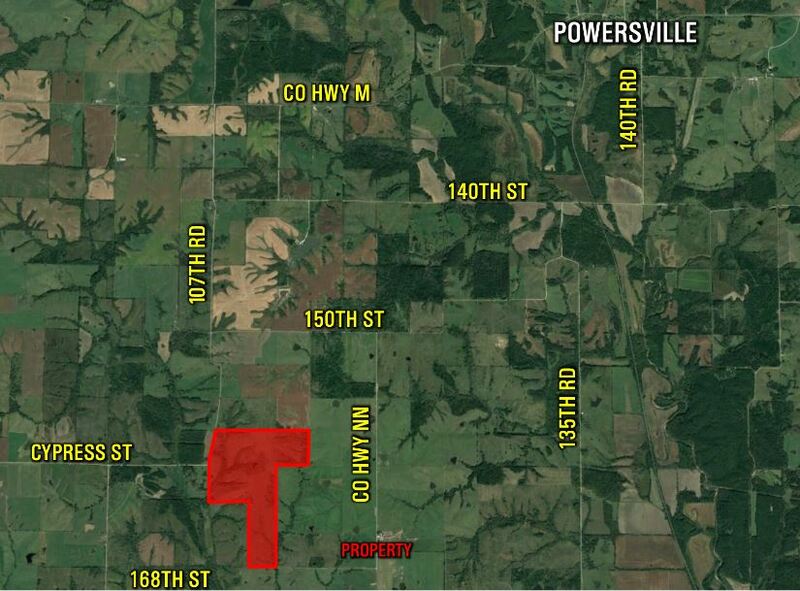 From Powersville, Missouri, travel West on County Highway M, approximately 3 miles to 107th Road. 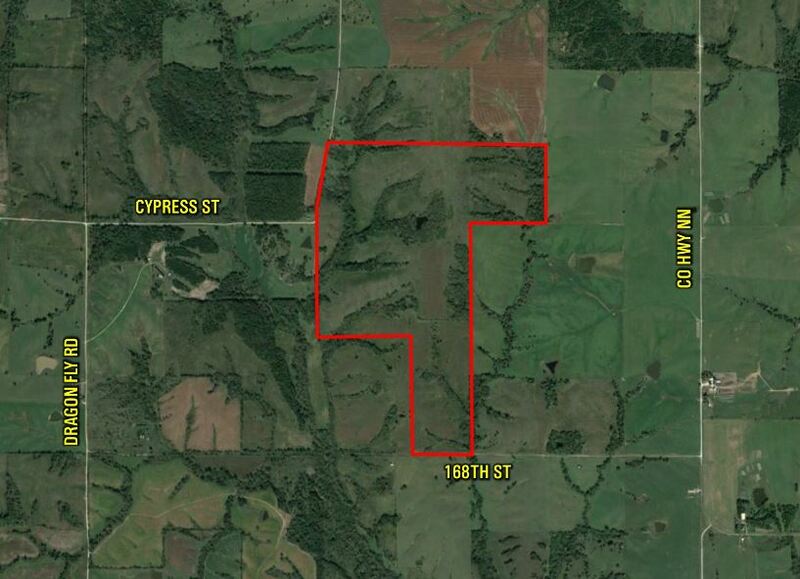 Travel South on 107th Road, approximately 2.75 miles to 160th Street. 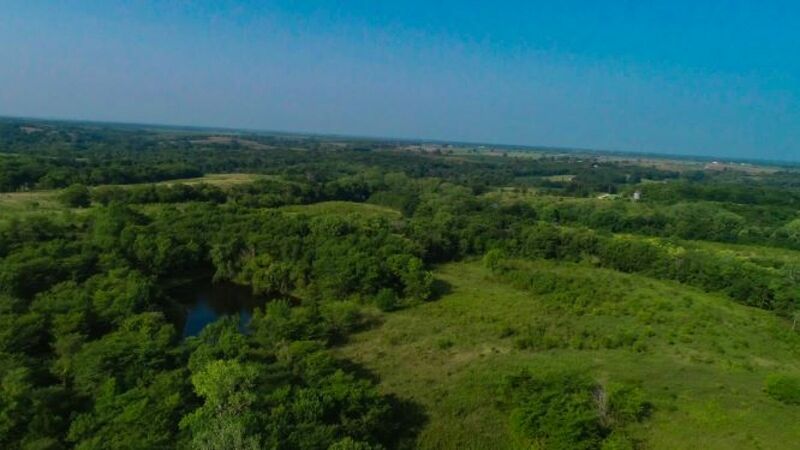 The farm is located on the east side of 107th Road and 160th Street. Watch for Peoples Company signs. 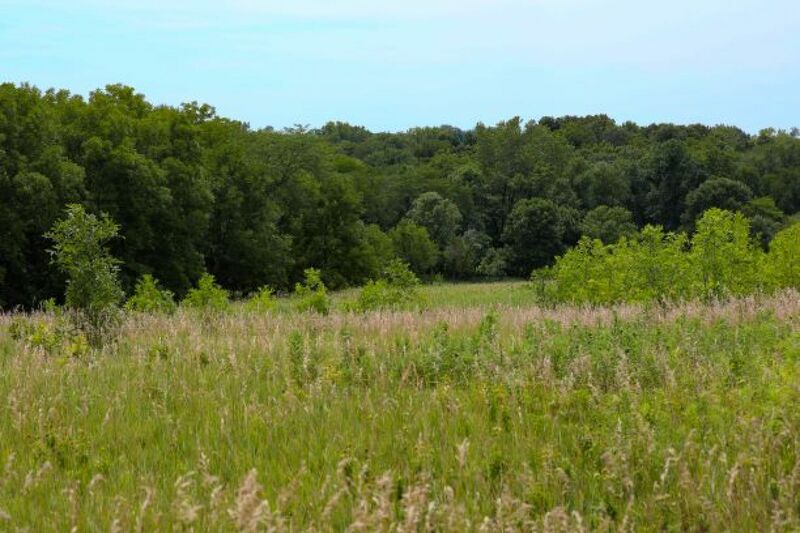 Additional access can be from 168th Street on the South side of the farm. 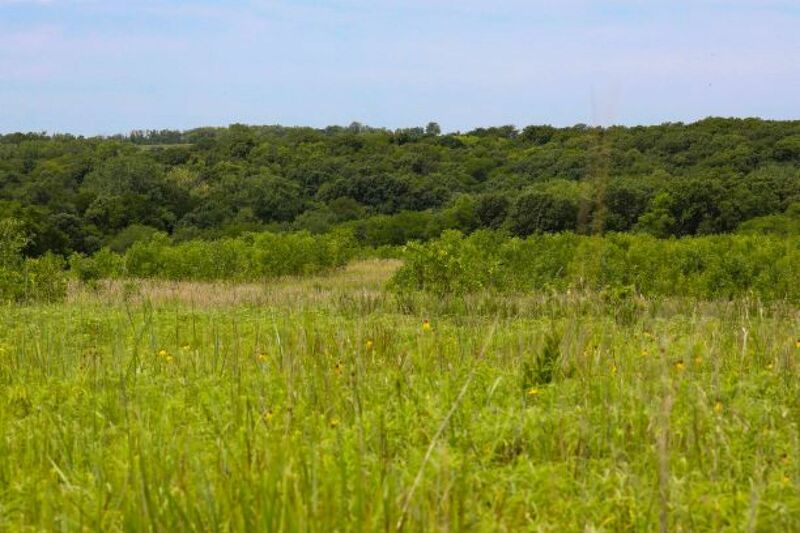 No current hunting leases in place.